Christmas season is a delightful time to gift wonderful presents to our family members, friends, relatives, neighbors, colleagues and all our near and dear ones. As we go around searching for the perfect gift for each loved one, Christmas figurines often strike us as the best alternative. 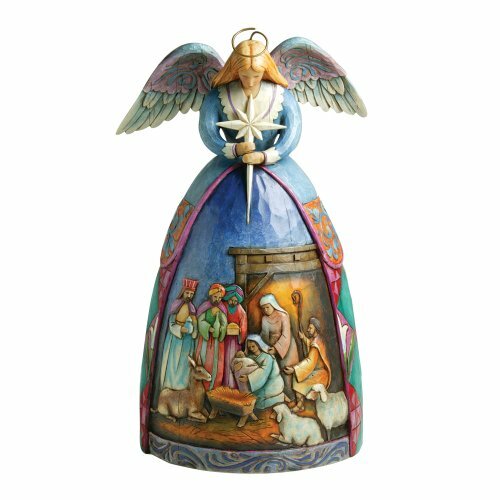 After all each of us decorate our houses beautifully on Christmas and a figurine can be perfect for decorating our trees and our houses. Here is a look at the most popular figurines that people often like to gift their friends and neighbors. 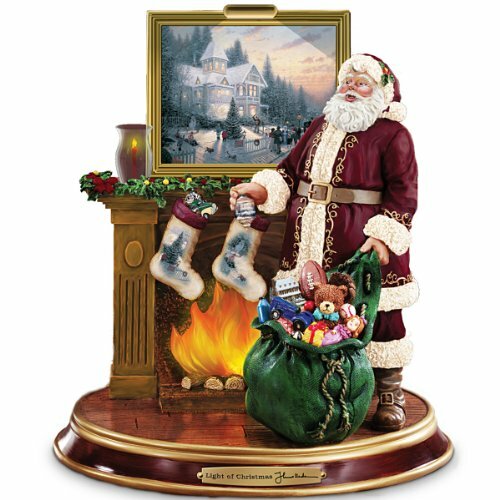 The most popular of all Christmas figurines is definitely Santa Claus. Equally loved by the young and the old, these can be elegant or fun, animated or traditional. Children specially would love an animated Santa Claus. 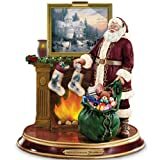 A Santa Claus, complete with his sleigh and reindeers is a collectible item which one can enjoy and marvel at for years to come. Baby Jesus Christmas figurines are yet another popular gift for Christmas. There cannot be a better way to celebrate Christmas than by gifting a Baby Jesus figurine. After all, this day is to celebrate the arrival of Our Lord Jesus Christ. 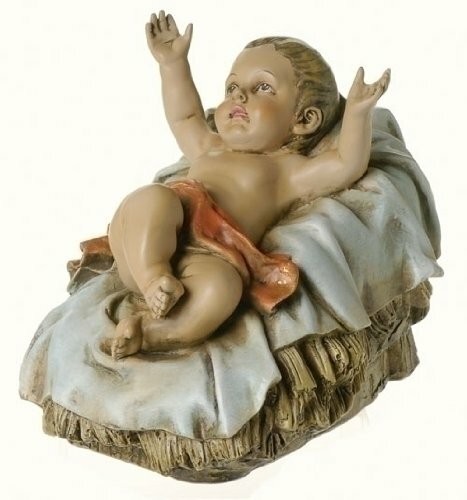 If you are looking for a sentimental gift, a Baby Jesus figurine is the most suitable of all. 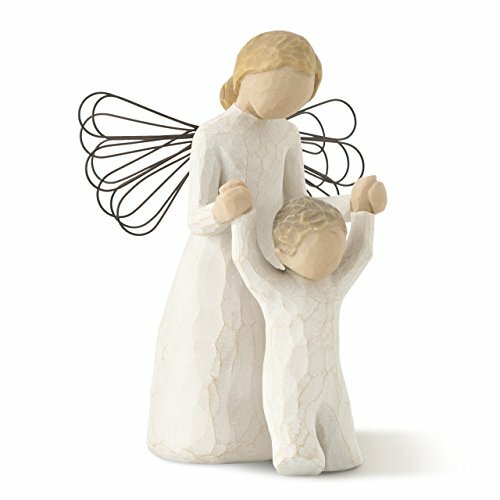 Angel figurines are also quite popular as Christmas gifts. They are stylish and graceful. They help us feel safe and free of all fears as if our guardian angels are always around us guarding us and protecting us from all harm. 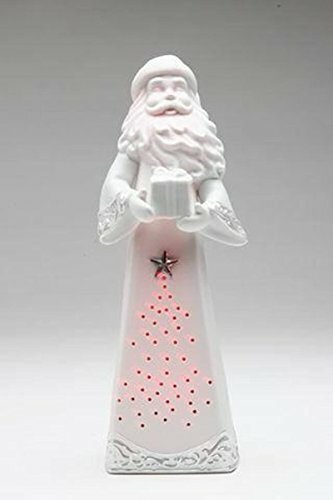 A crystal angel figurine can be an inspiring work of art, very similar to the inspiration that angels tend to bring in us. 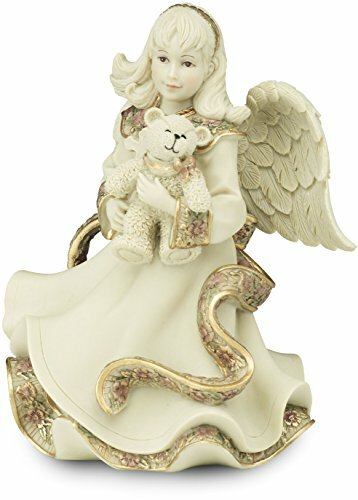 A child angel figurine is cute, sweet and full of innocence, love and warmth. They can be displayed anywhere in the house and are perfect gifts for all occasions. 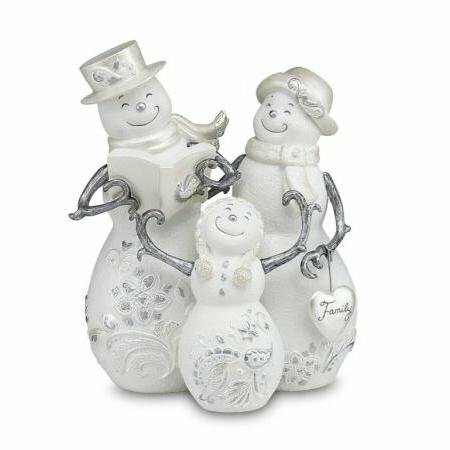 Snowman figurines are also perfect gifts during this festive season. Christmas season occurs during the snow season. Children and grownups alike can be found playing with snowballs and building snowmen in front of their houses and in the neighborhoods. But the beauty of a snowman figurine is that it does not require snow and it will not melt. It will survive many seasons giving joy and happiness to the receiver for years to come. 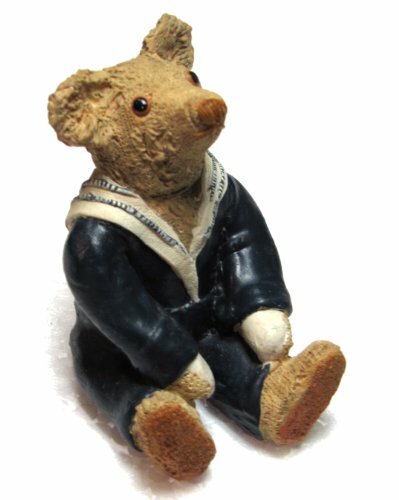 And of course, we should not forget the ever favorite Teddy Bear figurines. Teddy Bears are much adored by everyone. Kids think they are fun. Adults think they are adorable. An occasion, any day, a Teddy bear figurine is sure to bring a smile to the face of the gift-receiver. Whether it is a porcelain Teddy Bear or a crystal Teddy Bear, it is always a beautiful and adorable thing to keep anywhere in the house. 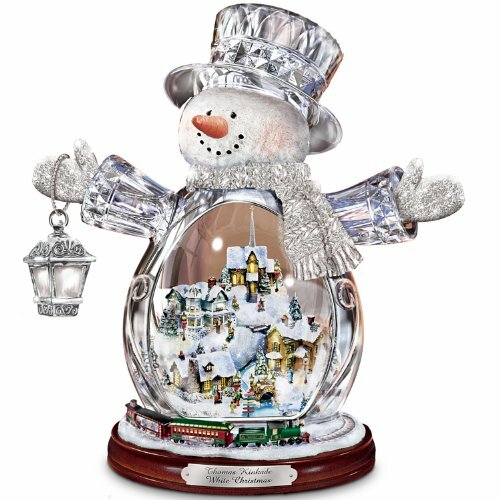 Reindeer figurines, nativity figurines, Christmas tree figurines, Santa’s little helper’s figurines and sleigh figurines are also some of the common and popular items which anyone would love to receive as a gift this Christmas. Christmas is a special time for all of us. It is time to celebrate the birth of Jesus Christ. It is a time to celebrate our family and our relations. It is a time to go shopping for decorative items for our houses and offices, and gifts for our loved ones. It is a time when everyone, especially children look forward towards receiving wonderful gifts. 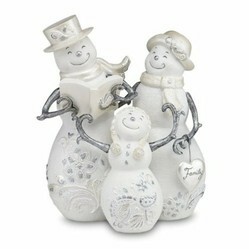 Christmas figurines can be perfect gifts for these occasions. They offer a wide variety of choices. And they are available in different price ranges. So this Christmas, surprise your loved ones with a figurine gift. Chinese love symbol is found in jewelry, clothing, home decor items, and even Christmas ornaments. Take a look at some unique items to gift this Christmas or anytime of the year.